Almost two years ago, I climbed my way to the top of the Pirámide del Sol at Teotihuacán for the very first time. I had dreamed of visiting these ancient pyramids, once the site of a powerful pre-Hispanic empire, ever since I first read about them as a child. My suegro and my cuñada were brave enough to indulge me that summer when I came to Mexico to visit family all by myself and practically begged them to take me. Reaching the top was a feat I thought impossible when I stood at the bottom looking up, and I had to rest at each level on the way up and assure myself I could make it up there. The steps are deceivingly steep and with little to hold on to to brace yourself, it can be sort of daunting to someone who isn’t used to climbing. But as I slowly made my way up the pyramid, there were little old ladies and women toting newborn babies in their arms passing me on their quest to reach the top. I knew I had to keep going. And when I finally made it to the top, it took my breath away. I felt truly alive. And immensely proud that I’d managed to climb to the top – despite my shaky knees. 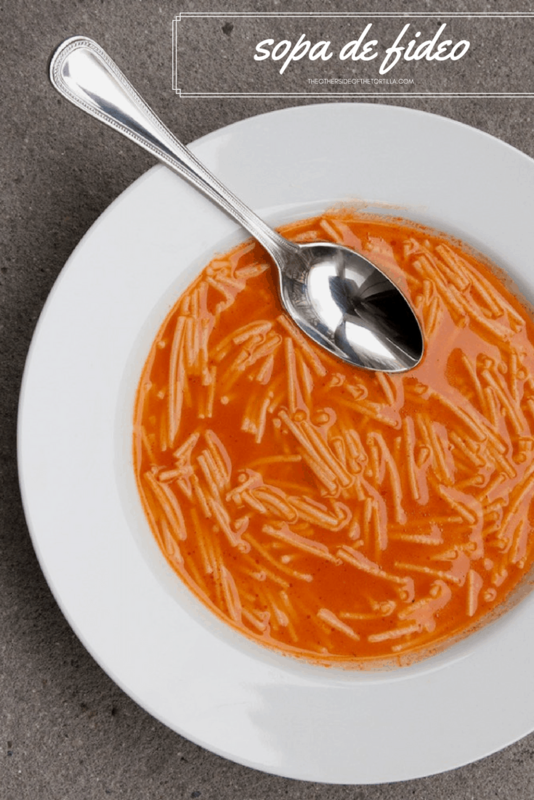 You can read more about my visit to Teotihuacán and how it led me to love sopa de fideo in this post from last year. 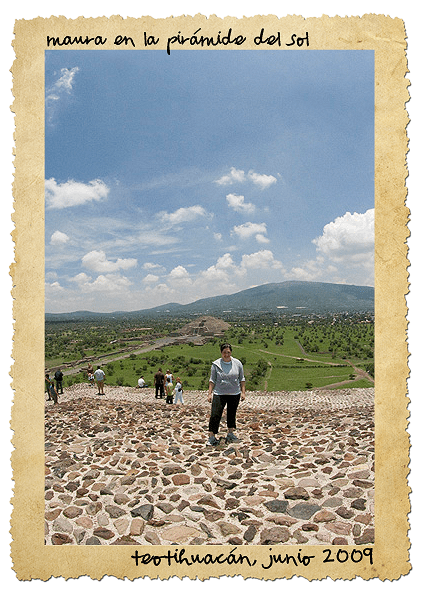 Have you ever climbed the pyramids at Teotihuacán?